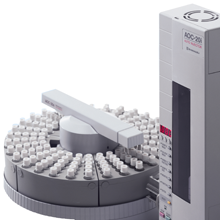 Shimadzu Gas Chromatography consumables, accessories and more. 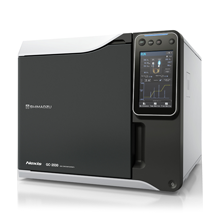 Learn more about our full lineup of Gas chromatography instruments from our analytical web site that can be found here. View our guide on GC Consumables.